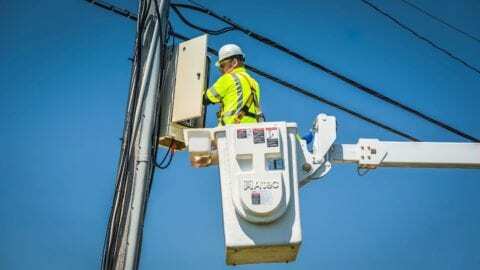 We continue to work closely with the local power companies in Atlanta to bring service back to our customers. 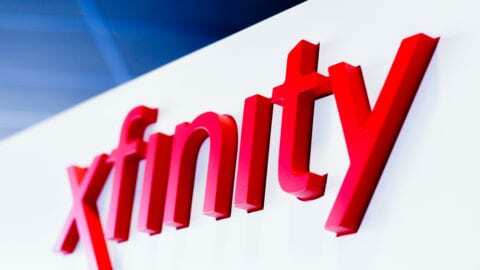 The majority of our customers who are still without Xfinity services also do not have power. We appreciate our customers’ patience as we work through this process.